I’m very happy to be working with your children this year and have lots of exciting learning opportunities and activities coming up. In the mornings we study English, maths and Religious Education and in the afternoons we study science, computing, humanities, art, music, P.E and French to meet the outcomes of the National Curriculum. If you ever have any questions about school or your child's learning, please come in to have a chat. We have just started our new RE topic - WITNESSES and over the next few weeks, the children will reflect very carefully on the Gospel readings leading up to Pentecost and in doing so will use God's Holy Spirit to become witnesses for Jesus just like the disciples were witnesses after the Resurrection and the Ascension. Our Class Liturgy will be on the Wednesday the 24th May. 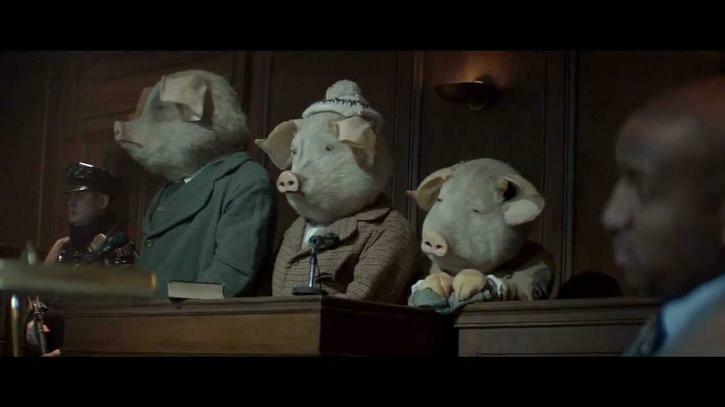 This term we will look at FAIRY TALES & TRADITIONAL TALES completing our own versions with a modern twist. 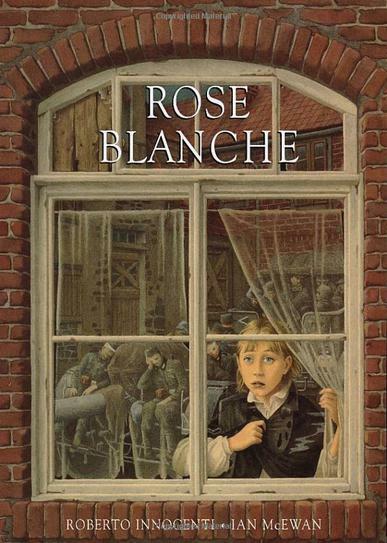 We will continue to create our own pieces of writing based on different genres from the book we have been studying over the last few weeks-Rose Blanche. We are currently learning about the properties of triangles and angles. Please find a few useful website links to help support your children with this topic. 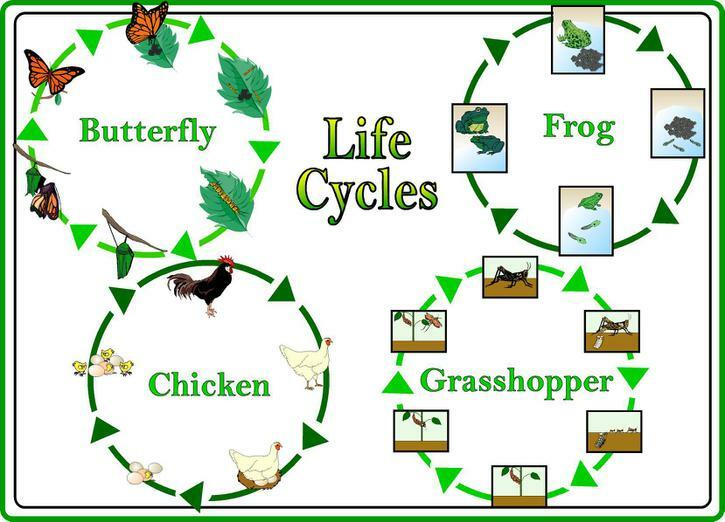 We will examine LIVING THINGS AND THEIR HABITATS to include the study of the life cycle of mammals, amphibians, insects and birds. Children from Year 5 helping to load shoeboxes onto the van destined for Eastern Europe. Thank you to everyone who filled shoeboxes for our Christmas Shoebox Appeal. Year 5 had great fun conducting their experiment on soluble and insoluble materials!